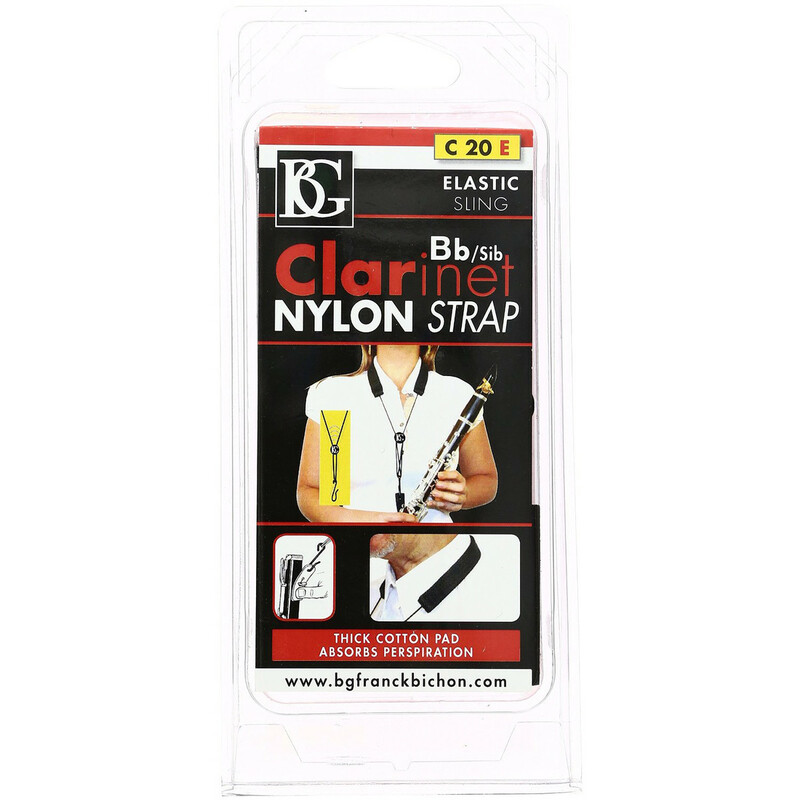 The BG Bb Nylon Clarinet Strap is an elasticated strap for use with Bb clarinets, designed to reduce upper body strain and thumb-ache. Ideal for beginner and intermediate players alike, the Bb Clarinet Strap provides extra stability and takes some of the weight of the instrument. 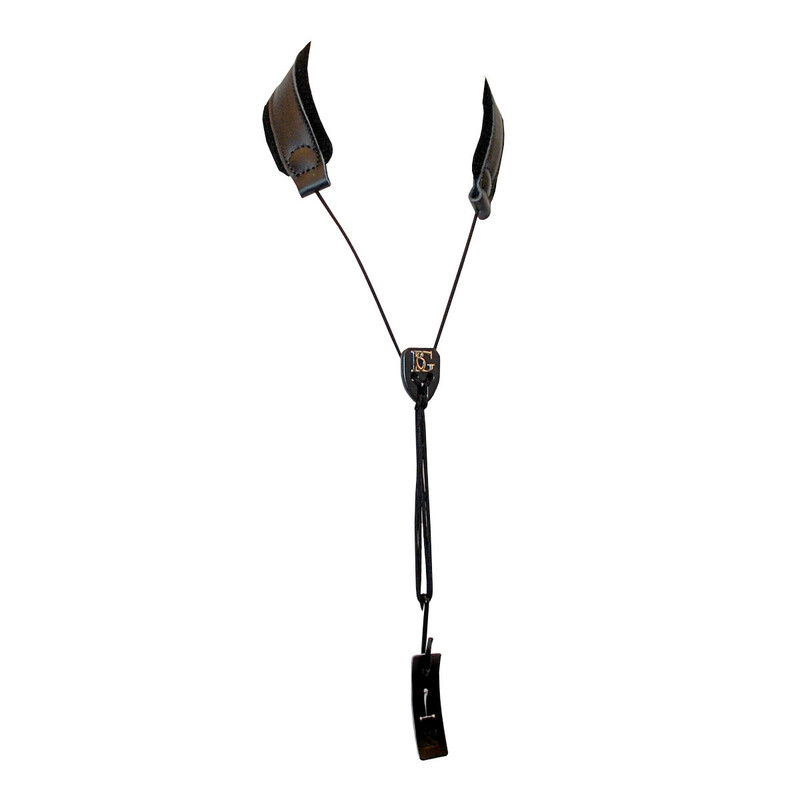 The elasticated cord allows for added maneuverability, giving you more movement when playing. With its cotton towel pad and durable construction, this strap is ideal for younger plays and adults alike.